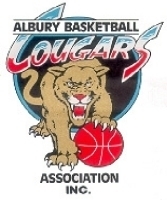 AlburyCity and the City of Wodonga are proud to be again hosting the 2019 Australian Country Junior Basketball Cup. We would like to extend a warm welcome to you. This event is a highlight on the region’s sporting calendar. This region has a strong sporting tradition, producing the likes of basketballer Lauren Jackson, tennis legend Margaret Court, soccer players Archie Thompson and Josh Kennedy, Olympic shot-putter Scott Martin and, of course, cricketer Andrew McDonald. 2019 marks the 33rd anniversary of the competition, which continues to go from strength to strength. The first cup was held in 1985 and consisted of 28 teams from New South Wales, Victoria and South Australia. There will be at least 62 teams this year with more than 700 players, coaches and officials taking part. Another 1500 people are expected to visit the border, which includes spectators and families. We would like to extend a particularly warm welcome to everyone who has travelled from Tasmania and New Zealand. We appreciate the hurdles you’ve overcome to travel so far. 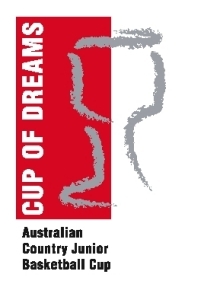 We are also very pleased that New South Wales, South Australia, and Victoria continue to support the cup as they have since its inception. A quick look through the honour roll in this program will highlight just why young basketball players and their families are prepared to travel to this event. 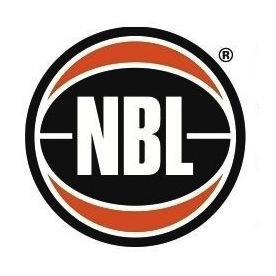 More than 90 basketball players who have participated in this competition have gone on to represent Australia or New Zealand at international events over the years. So, to all players, coaches, officials and spectators attending the event, we would like to wish you all the best during your stay here. We hope you are able to experience the many things Albury, Wodonga and the region have to offer. For places to visit or see, please call in to either visitor information centre located at Railway Place cnr Smollett and Young Street Albury NSW 2640, and the friendly staff will be more than happy to assist. Call 1300 ALBURY. Enjoy the basketball, make new friends, meet old acquaintances, have a great stay and most importantly have a safe return journey home. 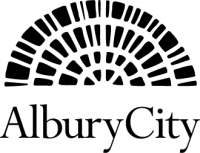 Thank you to Albury City Council for its continued support of the ACJBC.